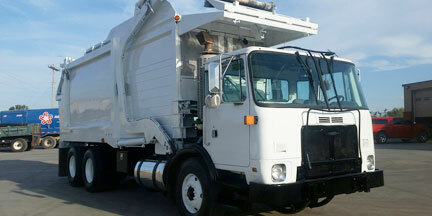 Rent a refuse truck from J&R Equipment while your units is being serviced. Are you thinking about purchasing a truck? Renting is a great way to try out trash trucks before making your final decision. Call us today. We rent front loaders, side loaders and rear loaders in Arkansas, Oklahoma and Texas.